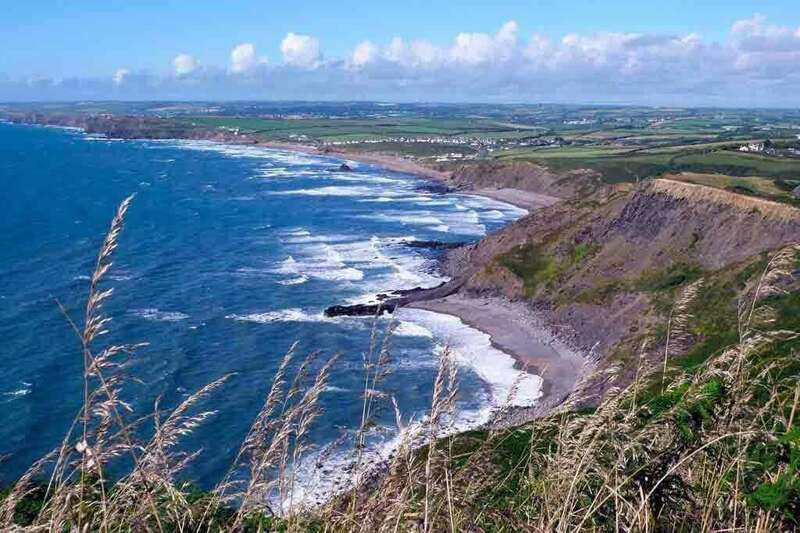 Bude, North Cornwall is home to two of the top 7 surfers to look out for in 2018; Reubyn Ash and Jobe Harris. Reubyn Ash is recognised as one of the best surfers in the UK right now. Often seen surfing alongside his brother Joss, won the Men’s Open last year (2017). Jobe Harriss was Men’s Open winner in 2016, but narrowly missed out on the title in 2017. Jobe is the highest placed British surfer at the Boardmasters WSl QS1000 for the last 2 years. Bude North Cornwall attracts surfers worldwide due to its 5 west facing beaches that provide challenging surf from the Atlantic swell. These best surfing beaches cater for surfers from beginner to experienced, with surf lessons available from qualified and experienced surfers. 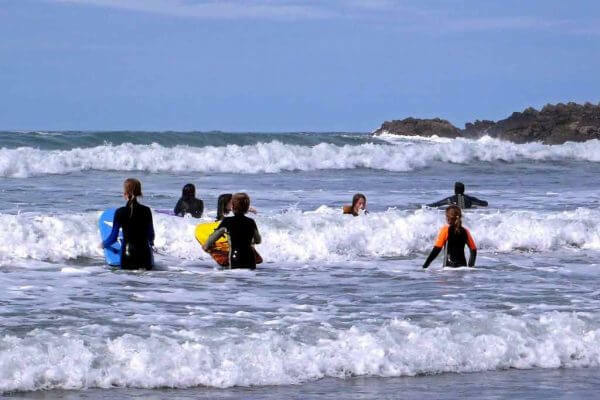 SUMMERLEAZE BEACH is suitable for both experienced surfers and beginners. Lifeguards are on the beach throughout the summer months and there are several nearby surf schools offering courses for complete novices or intermediates wanting to brush up on their skills. 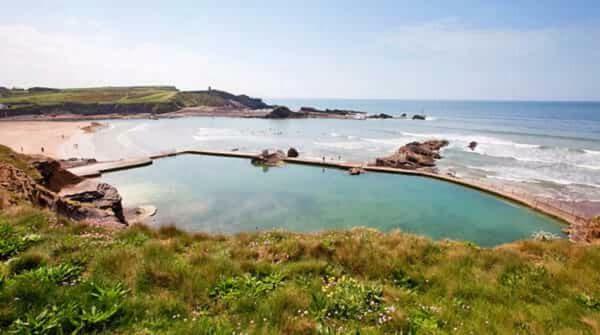 These include: Big Blue Surf School, Bude Surfing Experience, and Raven Surf. CROOKLETS BEACH Crooklets is a short drive north along the coast from Bude, Great for experienced surfers, however watch out for submerged rocks at high tide and occasional rip tides. This beach has excellent facilities, with a large car park, a children’s play area, a skate park, a beach cafe and showers, and has lifeguards on duty every day between 6 May and 27 September. You can see what the waves are like via the Crooklets webcam, and surf hire is available from the nearby Big Blue Surf School. 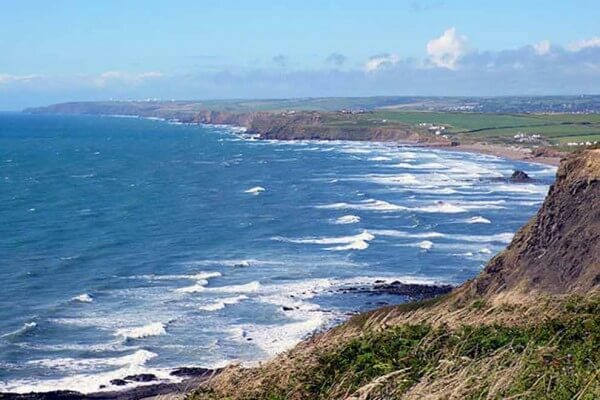 WIDEMOUTH BAY stretches over one and a half miles is probably the most popular surfing beach as it is perfect for learners with experienced surfers taking advantage of the high tide. Check out the surf on the Widemouth Bay webcam. For surf hire and lessons, choose from Outdoor Adventure or Freewave Surf Academy. The beach is patrolled by lifeguards every day between 30 April and 25 September. SANDYMOUTH BEACH is not for beginners due to its dangerous rips, currents and larger waves. RNLI lifeguards are present at the beach patrolling every day between 21 May and 25 September. Dogs are welcome on the beach all year round. However, with a fairly steep ravine leading down to the beach from the carpark, plus some steps, access to the beach is particularly difficult for the less mobile and for families with pushchairs. For surf hire, visit Sandymouth Surf School, and for the surf report, check the Sandymouth Surf Report and Forecast. NORTHCOTT MOUTH. Northcott Mouth is a gem of a bay suitable for beginners when the surf is low, however when the surf gets bigger rip tides make it suitable only for experienced surfers. A word of warning, during spring high tides and sometimes at normal high tides, the rocks at the base of the cliffs can be submerged by the sea, creating danger for surfers. However, at low tide be watchful for the wreck of the SS Belem which comes into view. A lifeguarded is usually on duty every day between 4 July and 6 September. Northcott Mouth is a National Trust beach with a small car park above. Bring your own picnic and surf board as there are very limited facilities if any. 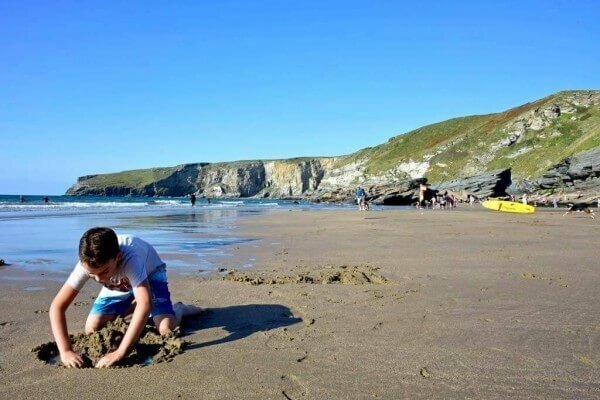 For more information including postcodes for the above beaches and more, take a look at the North Cornwall beaches page on this website. Life would be boring if there wasn’t a good yarn to spin and as we say in Cornwall, this one is a ‘goodun’. A little tale about our Patron Saint of Cornwall. From many accounts it would appear our beloved Patron Saint of Cornwall, formally the Irish saint Ciarán of Saigir, St Piran, liked his drink a little too much and yet could perform the odd miracle. The legend tells that in the 5th Century, he arrived in Cornwall in a most unceremonious manner; washed up on to our shores at Perran beach, Perranporth tied to a millstone. Having upset his last community (in Ireland) they tied him to a millstone and rolled it over the edge of a cliff in to stormy seas thinking the stone would sink and he would perish. Not so, miraculously the sea immediately became calm allowing the saint to float safely over the water pitching up on Perran Beach. It is said that his first disciples were a badger, a fox and a bear! Having established himself as a hermit he built his chapel at Penhale Sands where his sanctity and austerity won him respect from all around, and with his apparent gift of miracles, many came to him for charitable aid. Many of his Christian converts joined him and together they founded the Abbey of Lanpiran, with Piran as Abbot. Tin had been smelted in Cornwall since before the Roman’s arrival but over the years the method and knowledge of tin smelting has been lost. It is said that St Piran ‘rediscovered’ tin-smelting when his black hearthstone, which was a slab of tin-bearing ore, had the tin smelt out of it and rise to the top in the form of a white cross an image which became the Saint Piran’s Flag (a white cross on a black background). 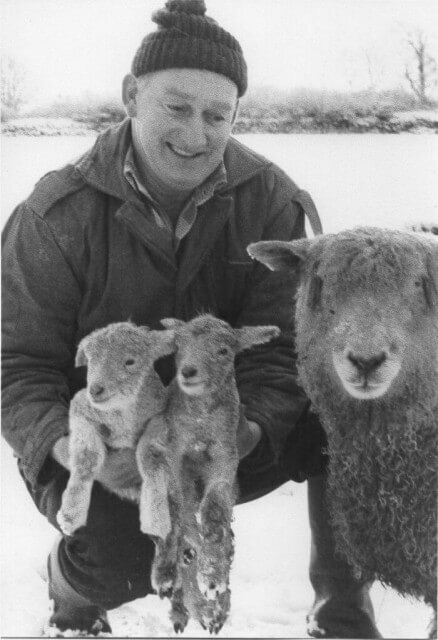 An image that has been used as a symbol of Cornwall ever since. St Piran became the Patron Saint of Tin Miners and is generally regarded as the Patron Saint of Cornwall, although Saint Micheal and Saint Petroc also have claim to this title. Stories for another day…. Living until his death at the ripe old age of 206, Saint Piran is celebrated in Cornwall annually on the 5th March. With only a very small percentage of Cornish men and women speaking Cornish today, whatever, happened to our true Celtic tongue, a language that was once spoken throughout the whole of Cornwall? 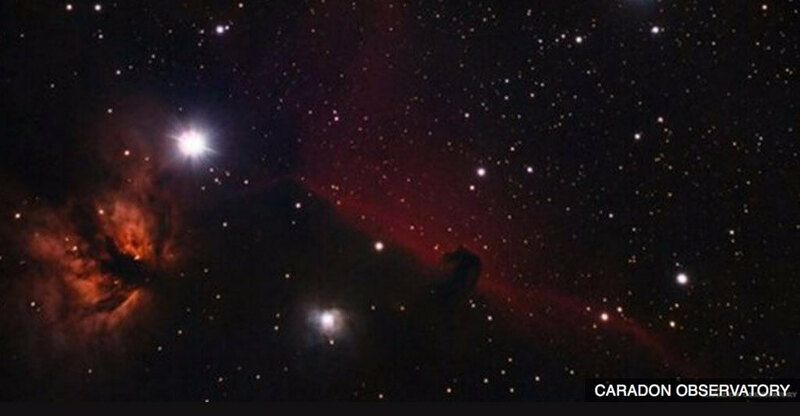 Signs of it’s existence is evident everywhere you travel in our beautiful county. 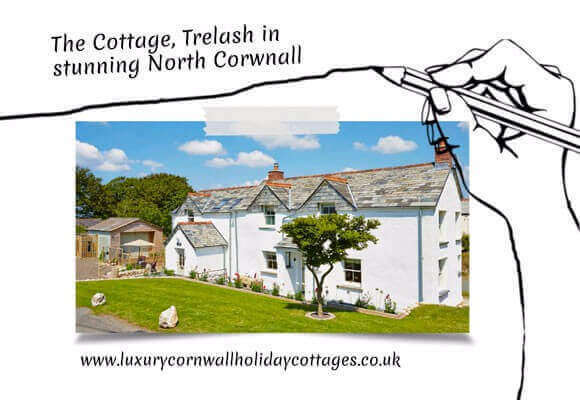 For example, when you come to stay in our family’s luxury holiday cottages in Trelash, the name of the hamlet contains the prefix ‘Tre’ with a Cornish meaning of a settlement or homestead. Given that the oldest buildings in the hamlet are sited around a farm in Trelash it is most probable that ‘Trelash’ was so called because of the farm (a homestead). Interestingly, the Cornish language is an ancient Celtic tongue with ties to the Welsh and Breton language of Brittany, France. In fact the Celts migrated to Britain from Europe over 3,000 years ago, bringing their language with them. By 1200 years ago 40,000 Cornish people were reported to be speaking Cornish. The Cornish language survived as the main language spoken throughout Cornwall until the Tudor period when Cornwall was taken over by the British Empire. Pressure from the English for all Cornish men and women to speak English, meant that by the mid 1600’s the Cornish language was only spoken in the far reaches of Cornwall, near the Lizard and west of Penwith. The last recorded person known to speak Cornish fluently was a woman called Dolly Pentreath (1680–1777) who lived in Mousehole. Reputedly her last words spoken were ‘Me ne vidn cewsel Sawznek!’ (‘I don’t want to speak English!’). However, it is believed that quite a few Mousehole residents continued to speak Cornish after Dolly’s death. The demise of the Cornish language was inevitable, but in 1904 a Celtic scholar by the name of Henry Jenner (1848 – 1934), a cultural activist, wrote and got published a Cornish Language handbook which saw the revival of Cornish as a spoken language. Since then the number of people learning and using the Cornish language has increased substantially and a significant milestone in its revival was the official recognition of Cornish as a minority language in 2002 under the Council of Europe’s Charter for Regional or Minority Languages. Incredibly, today, Cornish is one of the fastest growing languages in the world. This has been helped considerably by Cornish being set as an optional curriculum subject in schools; an option that has been taken up by an ever increasing amount of schools. 2010 saw the first bilingual pre-school open in Pool. Many other pre-school, playgroups, primary and secondary schools have followed suit, offering children the opportunity to learn Cornish. 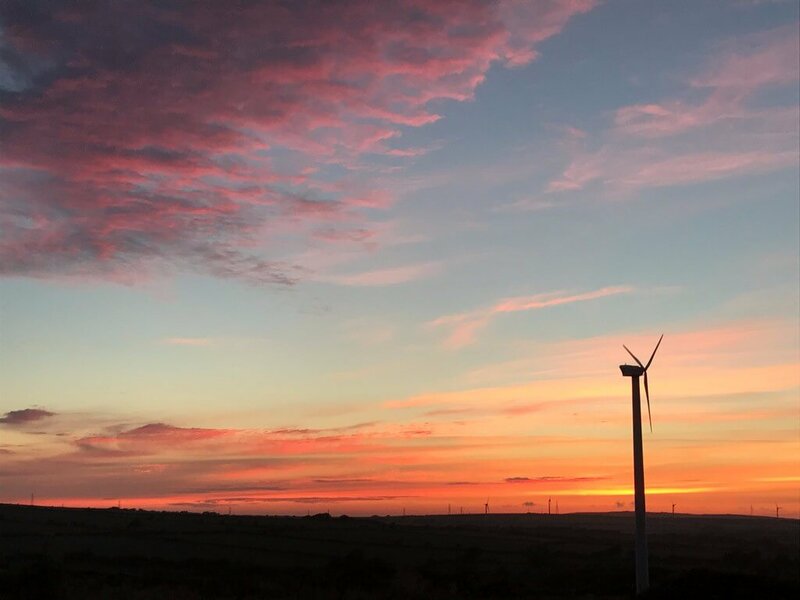 In the past few years the introduction of cable internet has seen a dramatic rise in the number of businesses moving to/setting up in Cornwall. Many of these have recognised the increasing interest we all have in our surroundings and our inner desire to harness a sense of belonging by embracing the use of the Cornish language in their marketing and publicity. For example, Polgoon Vineyard has chosen Cornish branding by naming many of their products in Cornish. National companies such as Weatherspoons have introduced bilingual signage in their Cornish pubs and naming them in Cornish such as the “Try Dowr” (Three Rivers) in Truro and “Chapel an Gansblydhen” (Centenary Chapel) in Bodmin. In 2009 Cornwall Council introduced a policy of using the Cornish language where possible. Visible results of this policy include bilingual street signage appearing across Cornwall, installed as and when new or replacement signs are needed. Tre as in Trelash and many more Cornish place names means a settlement or homestead. Wheal as in Wheal Jane means a mine, whereas Bal as in Baldhu means a mine working. 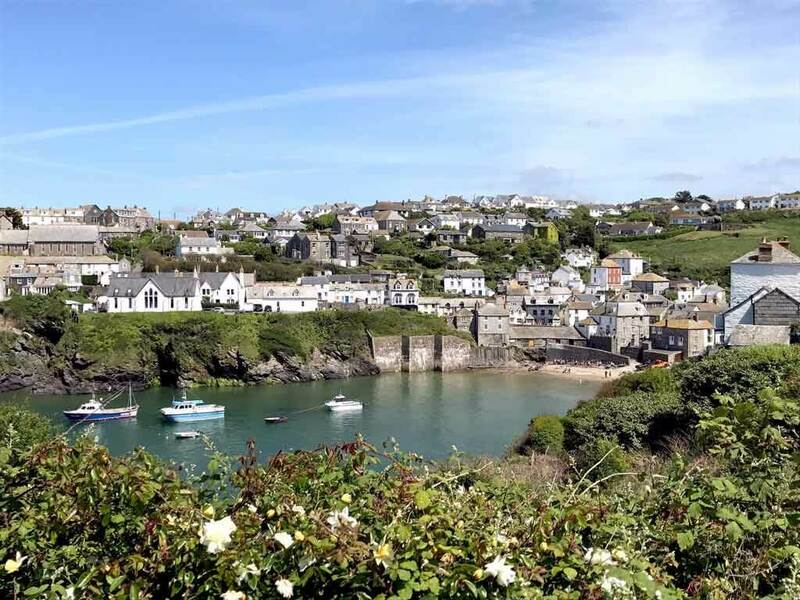 Porth (Port) as in Port Isaac means a bay, port or harbour. Towan as in Porthtowan meaning sand dunes. Lan as in Lanhydrock or Lanteglos means a sacred enclosure such as a church, monastery. Bos/Bod as in Bodmin or Boscastle means a home or dwelling. So while you enjoy your travels around North Cornwall look closely and you will notice names of villages and hamlets beginning with Tre, Pol and Pen. The RBS 6 Nations Rugby Should Really Include Cornwall! Is the RBS 6 Nations Rugby ready for Cornwall!! A little known fact about Cornwall is that as a county we are rugby mad! To many locals, Cornwall should really be a nation in its own right….a discussion for another day. But if we were a nation, then our brilliant Rugby Union team could certainly give the other RBS 6 Nations a run for The Cup. Our first Cornwall rugby union team was formed way back in 1883! Since then the Cornwall County team has won the Bill Beaumont Cup (County Championship) 5 times. The first in 1908 at the Recreation Ground, Redruth, beating Durham City 17-3. Since 1984 all County Championship games have been played at Twickenham Stadium, the home of English Rugby. When Cornwall won the County Championship at here in 1991, 50,000 supporters travelled to watch their team beat Yorkshire 29-20. The Independent newspaper claimed them to be the ‘Best Supporters’ in any sport that year. Since then Cornwall has won the championship in 1999 (beating Gloucestershire 25-15), in 2015 beating Lancashire 18-13 and again in 2016 with a monumental win over Cheshire, 35-13 bringing the Bill Beaumont Cup back to Cornwall yet again. Wherever Cornwall play “Trelawney” is sung loud and clear at the side lines encouraging each and every player to perform their very best in their distinctive yellow and black kit, representing the ancient kings of Cornwall. Cornish rugby has a great history of players playing at international level including Phil Vickery, Trevor Woodman, Brian ‘Stack’ Stevens, Graham Dawe, as well as Andy Reed who has represented Scotland and the Lions, and many others. So, if we could just extend the RBS 6 Nations Rugby tournament to 7 Nations to include Cornwall, surely we could give England, Scotland, Wales, Ireland, France and Italy a competitive game, not to mention a taste of our unique Cornish support.